May has been an exciting, invigorating month on the campaign trail. 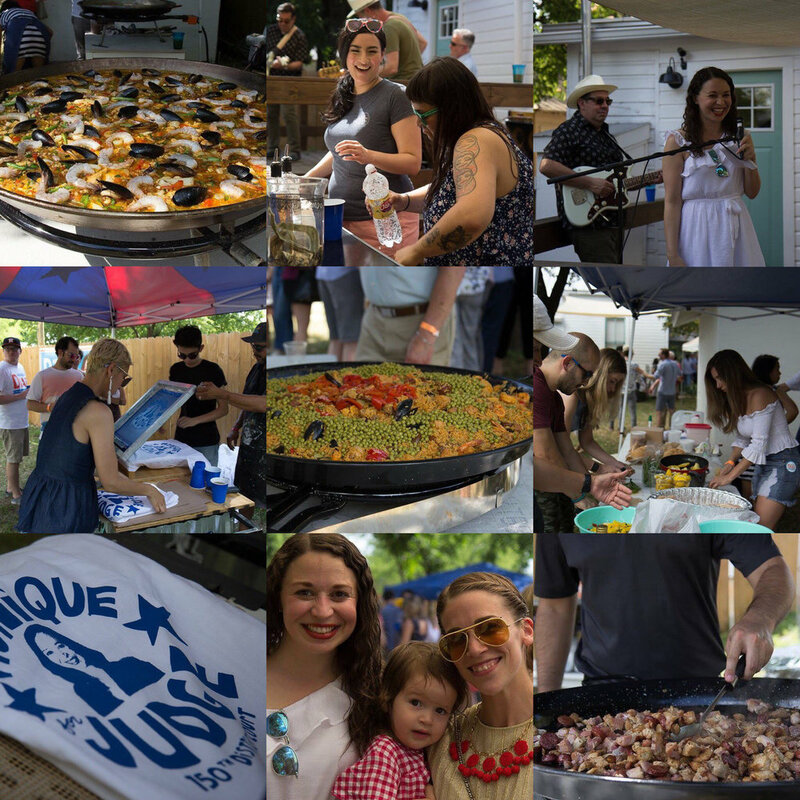 We opened our very first campaign office HQ and kicked off the summer at our first ever Paella Pachanga. Keep an eye on the events tab for our June events. For now, I just wanted to be sure to say thank you. We appreciate everyone’s continued support. With it, we look forward to winning together in November! 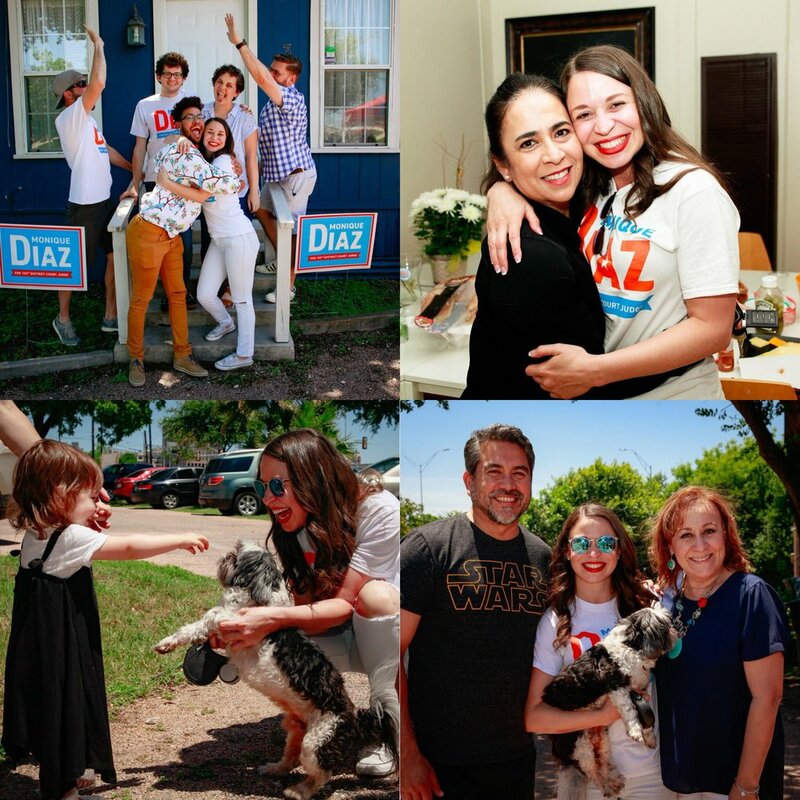 As always, if you'd like a yard sign or t-shirt, please feel free to reach out to us at 210-328-3813.